EXCLUSIVE chapter by chapter monthly release of "Riding From the Seat of Your Soul" not yet in print. Keep up to date on upcoming events, rehabilitation techniques and the latest products offered by Wisdom of the Herd. 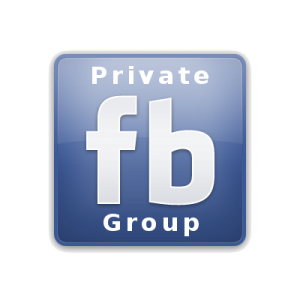 Gain access to my private MEMBERS ONLY Facebook Group to engage in incredible network connections from around the globe. Get 5% off all products offered online by Wisdom of the Herd. Discount code included in all membership emails.